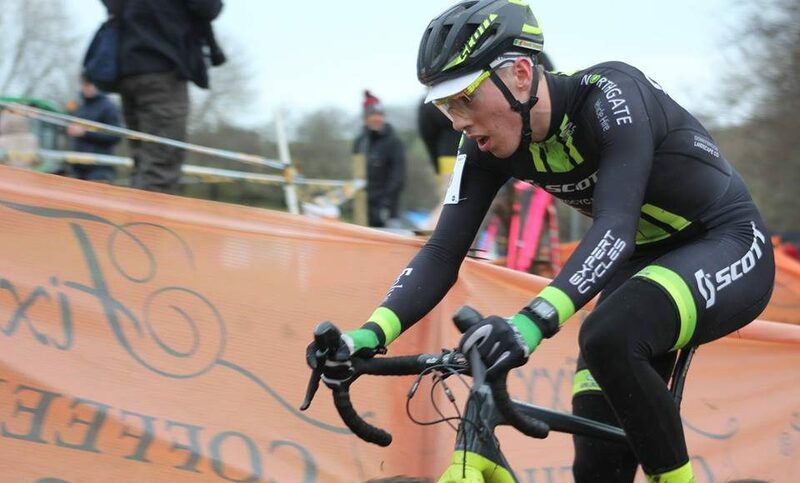 Cycling Ireland and the Off Road Commission have announced that six riders will be representing Ireland at the forthcoming UCI Cyclocross World Championships taking place in Valkenburg, Netherlands from 3-4 February 2018. The team comprises at least one rider in each of the UCI World Championship category events. 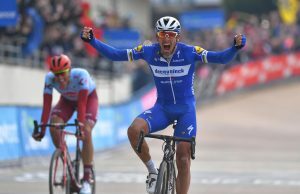 Riders will also participate in the UCI World Cup in Hoogerheide the week before to prepare for the World Championships. Riders will be based in Belgium for the duration of both events. Glenn Kinning spearheads the Elite Men’s category and has been the most consistent in this category this season. An unfortunate mechanical at the recent National Championships hindered what has been a very successful domestic season. USA-based Maria Larkin will represent the Elite Women’s category. A disappointing nationals due to jet lag put paid to her dream of a national jersey yet again but with successful World Cup races and UCI points under her belt this season, Maria has experience racing at a high level. In the U23 categories, Lara Gillespie and David Conroy spearhead selection. 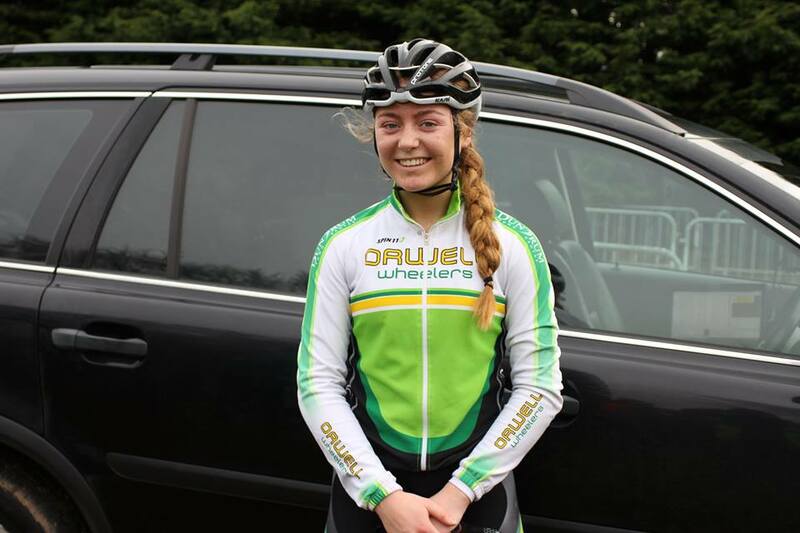 Gillespie, although only a junior, took the Irish Women’s Championship title on Sunday and will race for the experience of higher quality fields and UCI level courses. Belgium based Conroy has four top 4 results in UCI C1 events in Spain and the UK this season. 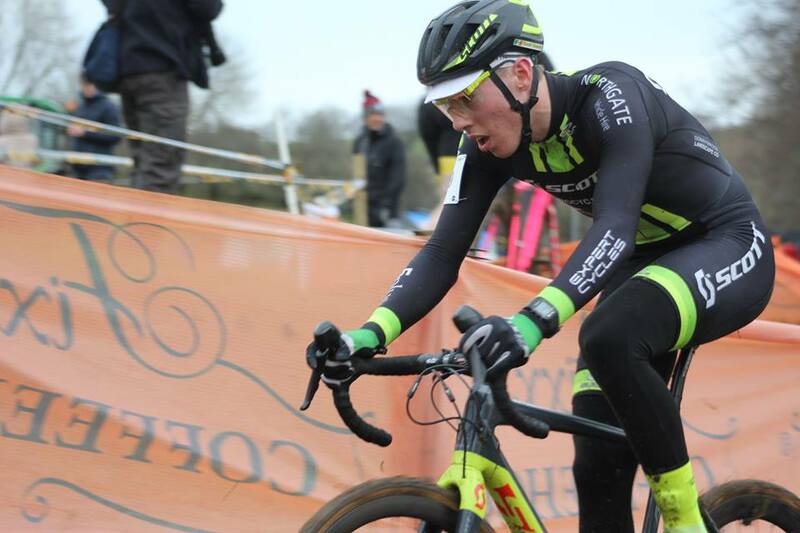 Juniors Thomas Creighton and Adam McGarr, both overall winners of their respective provincial series have both been very consistent all season and are looking forward to their biggest cyclocross challenge to date.